Fresh off a major rebrand, CrowdStreet approached Deep Sky looking for a premium explainer video to communicate their streamlined messaging and highlight their sleek new brand elements. 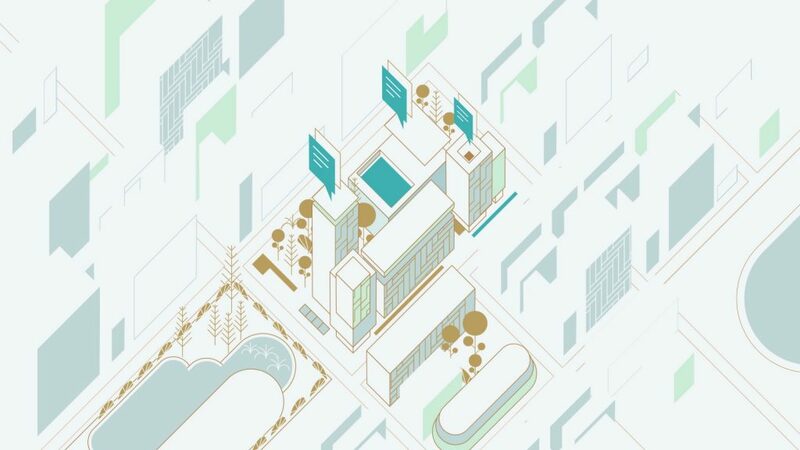 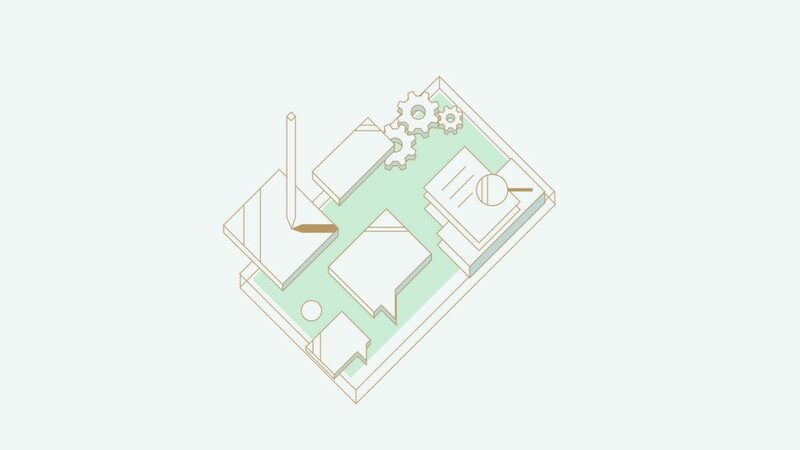 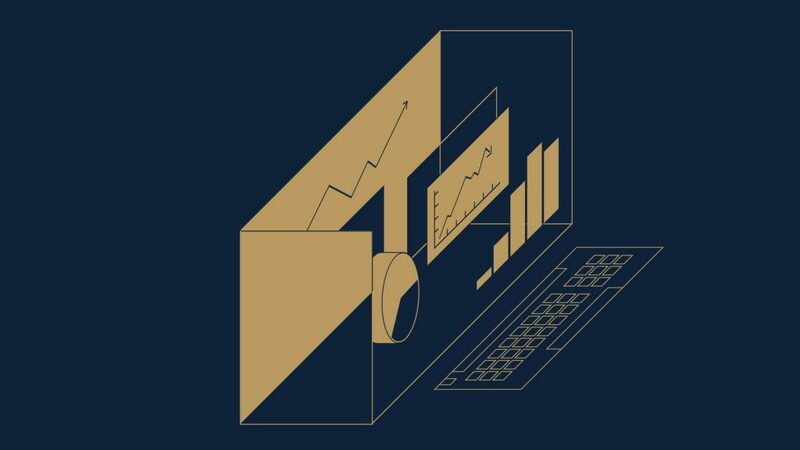 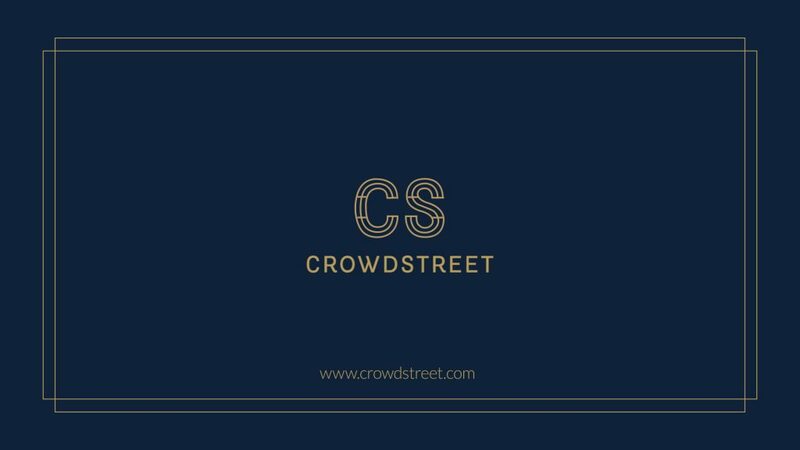 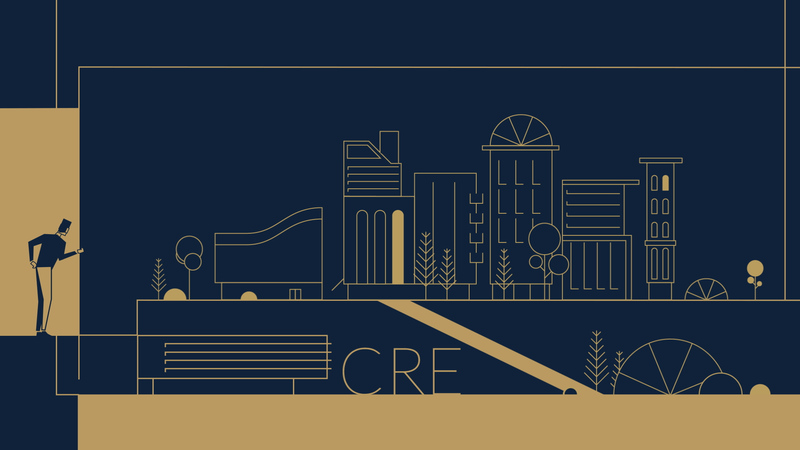 CrowdStreet’s innovative marketplace and high-tech platform offers commercial real estate opportunities that were previously accessible only to institutions, so the goal was to create a sales tool that would capture the attention of the individual investor. 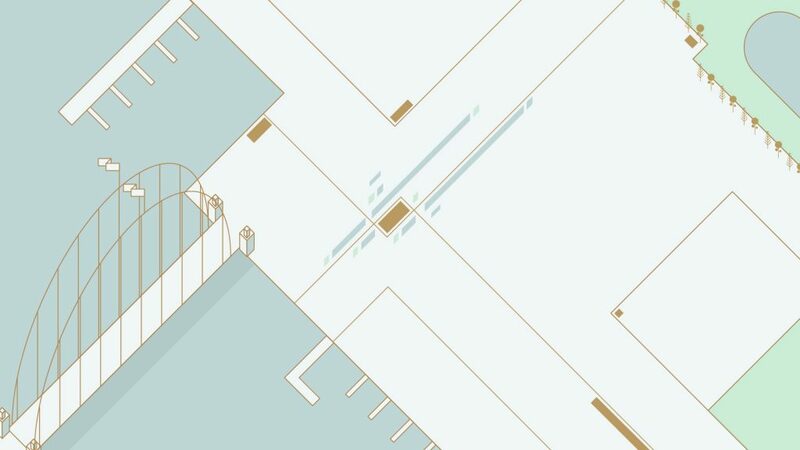 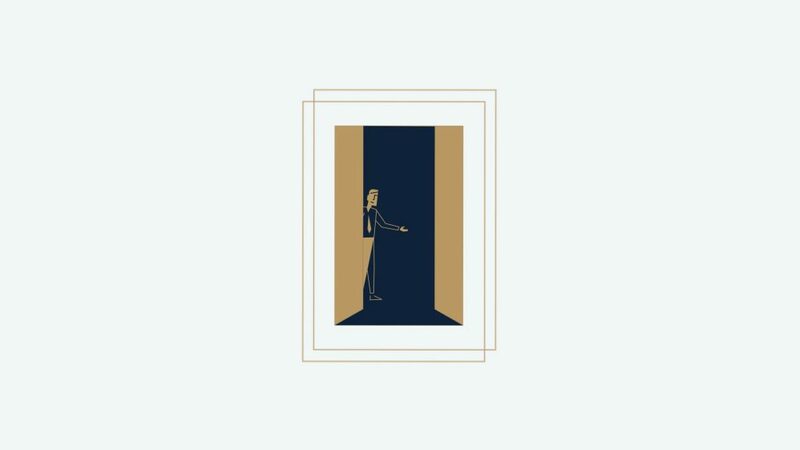 The theme was “Framing the Future,” so naturally we gravitated towards creative use of lines, frames, and space, creating 2D abstractions of 3D objects in ways that blended beautifully with CrowdStreet’s minimalist and modern art deco style. 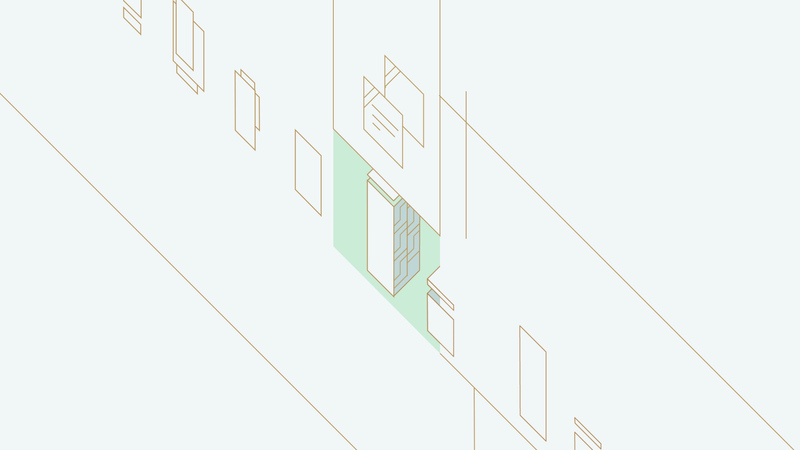 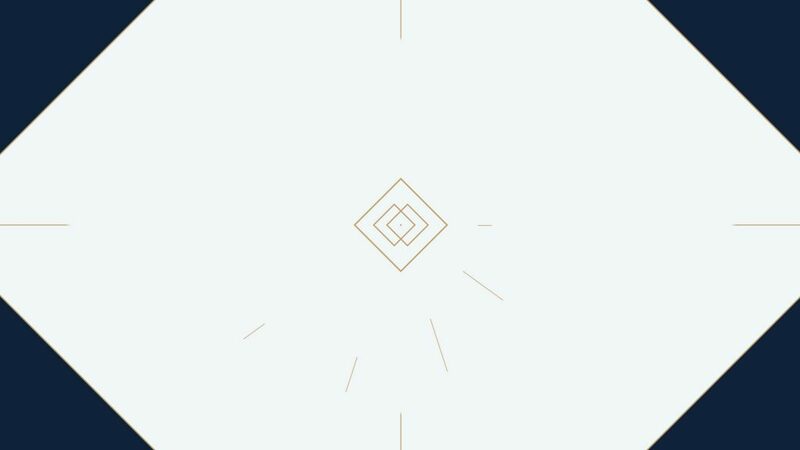 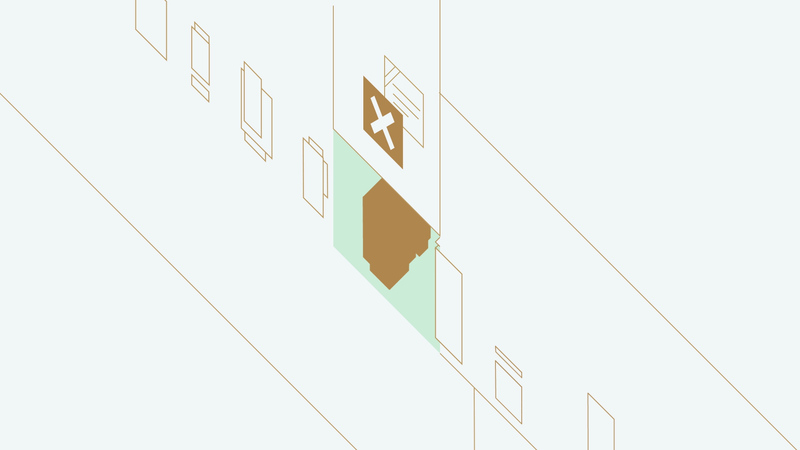 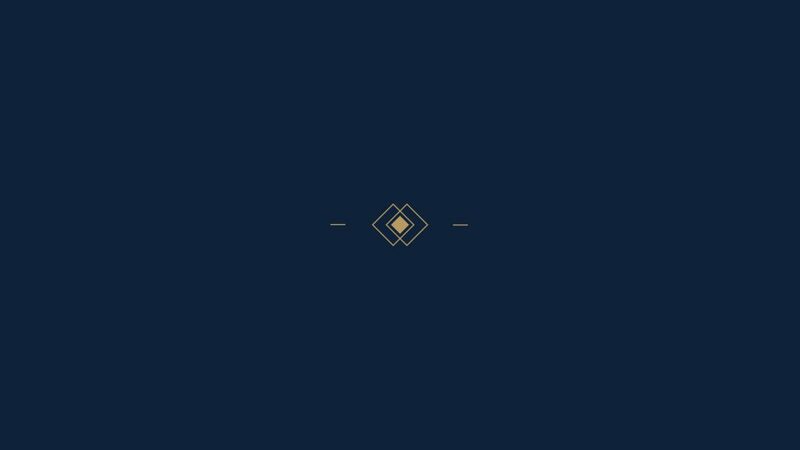 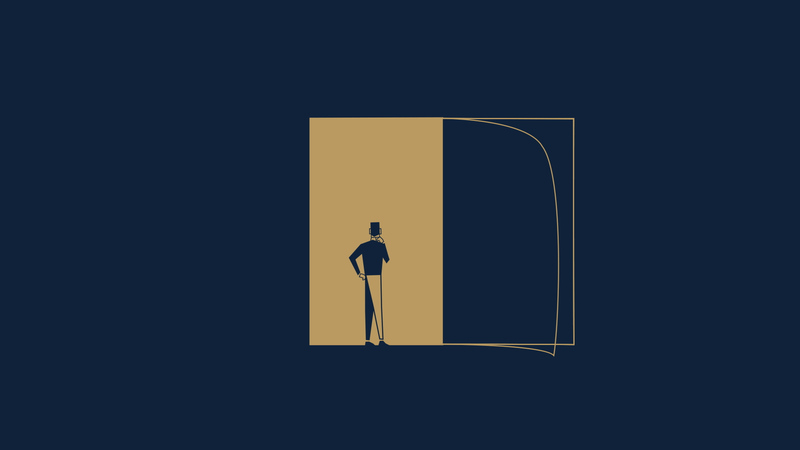 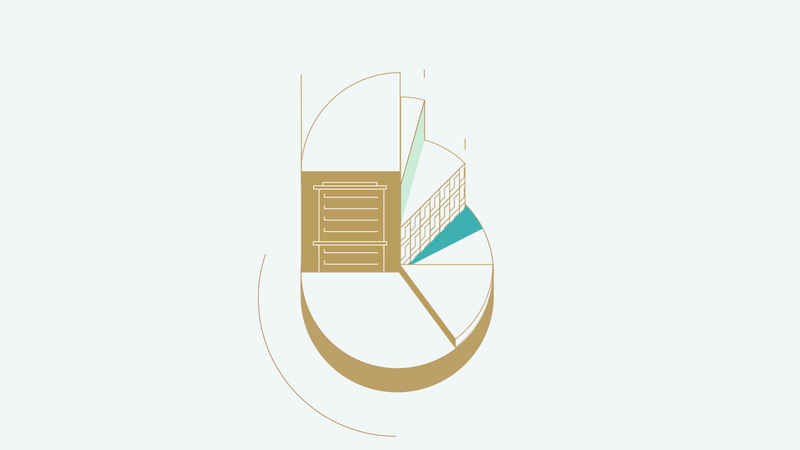 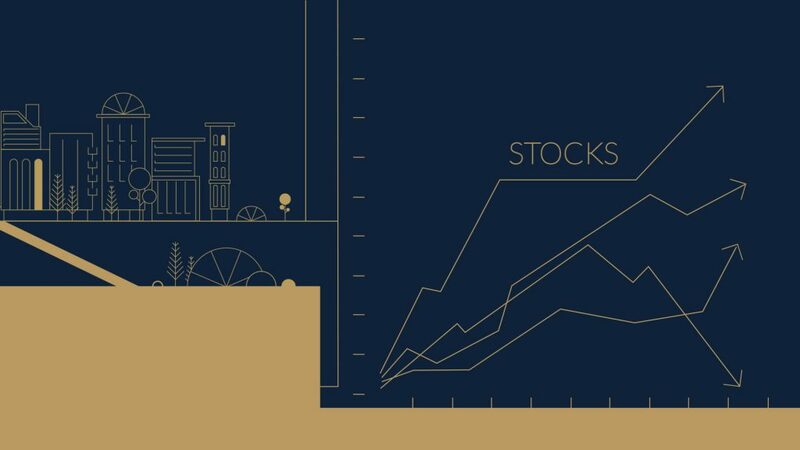 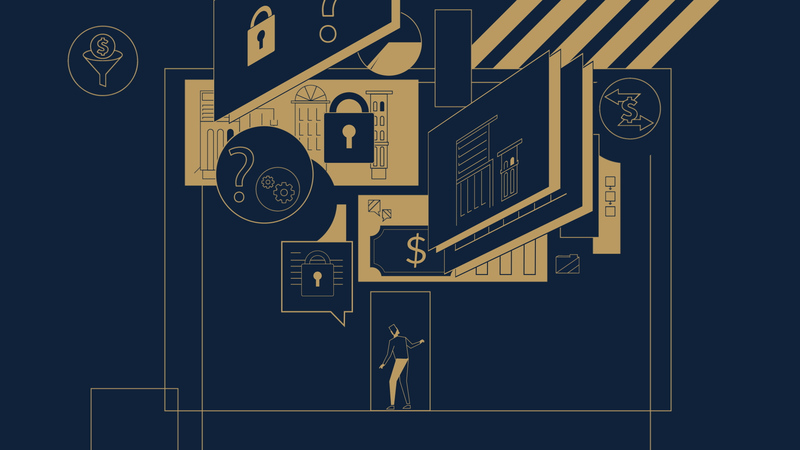 Lines and patterns act as an abstraction of complex ideas; framed doorways represent new opportunities; smooth, fluid transitions show investors how easy CrowdStreet has made it to invest with confidence.